Keep your items and shipments secure with stretch wrap. 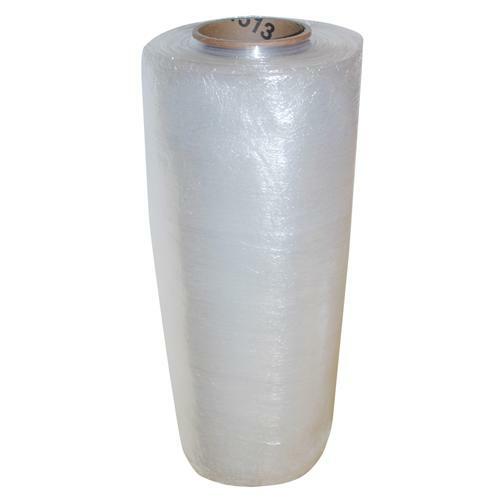 Stretch wrap (also called stretch film or plastic wrap) is a highly stretchable plastic film that is wrapped around items. The elastic recovery keeps the items tightly bound. This quality blown stretch wrap is puncture and tear resistance, has superior stretch-ability and excellent cling. Stretch wrap helps hold shipments together while protecting from dirt and moisture. Puncture and tear resistant, even on irregular loads and sharp corners. Performs well in all temperatures.